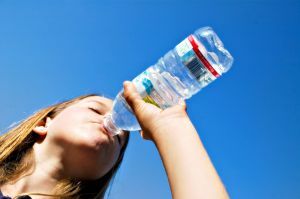 Some of you may be in the habit of using and re-using your disposable water bottles, keeping them in your car or at work. Not a good idea. Read why. P.W. 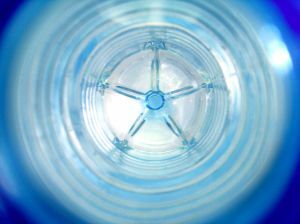 McRandle talks about some of the dangers associated with plastic water bottles and why it’s best to steer clear of plastics that can release chemicals that could harm them in the long term. 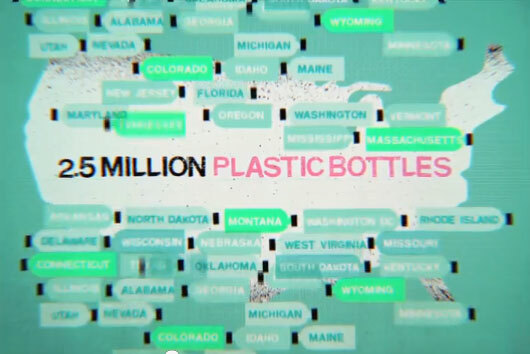 Every piece of plastic ever made still exists today, and much of this plastic has traveled from our hands to our oceans. The most important thing you can do is use less plastic. Watch this powerful video from SaveMyOceans.com.